Home Why has the RBI kept a close check on inflation? 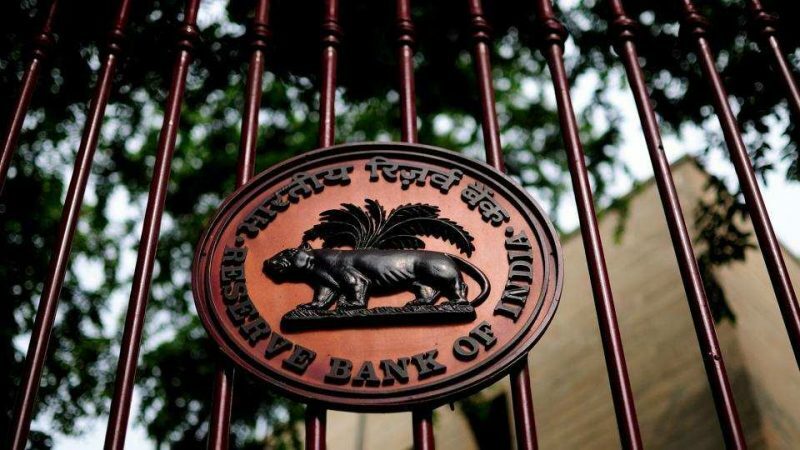 The Reserve Bank of India has released a statement that said they see a need to oversee the inflation while endeavouring to keep the interest rates stable. As per their Monetary Policy issued in October 2018, they declared that they would not change the key rates. Repo rate remains the same at 6.50%, and the reverse repo rate to stays at 6.25%. However, they feel the need to keep an eye on five key factors that could impact their stance on inflation. The consequence of a rise in crop price: Even though the Centre has assured remunerative prices to agriculturalists and farmers for crops, their effect on food prices is still unambiguous and uncertain. Impact of oil price fluctuation: RBI expects that the government’s step to slash excise duty on petrol and diesel will balance retail price rise. 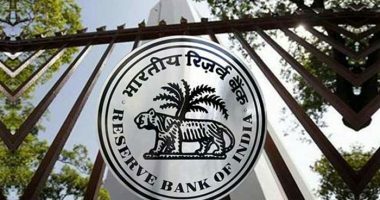 Influence of global market trends on inflation: The RBI observed that the sharp fluctuations in stock markets managed to impart ambiguity to their view on inflation. A rise in input expenses: Here is a steep hike in input costs; this along with the increase in power prices is bound to result in costs related to retail goods and services. 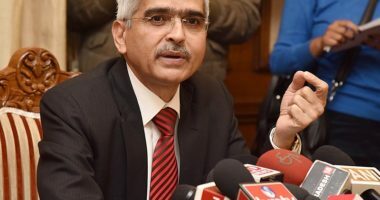 It is observed that companies covered in RBI’s industrial outlook survey had conveyed input prices becoming firmer in the second and third quarter of FY 2018-19. However, we should also take into consideration the moderation of global commodity prices (except oil), which is expected to reduce the negative influence on input prices. 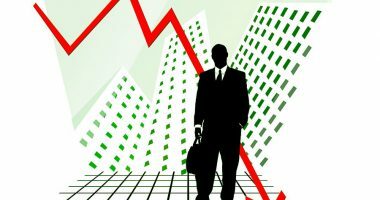 Fiscal slippage: This can happen at the State or Central level. RBI noted that it could influence their inflation outlook aside from increasing market volatility. In short, RBI will continue to be watchful of the upside risks to inflation originating from pass-through of minimal support charge, higher crude costs, fluctuations in international financial markets, toughening of input prices amidst rupee depreciation (against the dollar).